This article provides links to cables/boards that can be used for triggering the camera shutter from ArduPilot. This article contains links to information about camera cables and boards that can be used for this purpose. Please add new boards/cables you discover to this page (or request the addition). Seagull #REC provides everything needed to connect a Pixhawk to a supported Sony MultiPort™ equipped camera in order to automate camera shutter triggering. The current list of compatible cameras can be found here. The board supports two trigger modes: AF-T (Autofocus-Trigger, 1 sec pre-AF then trigger) and IS-T (Instant-Trigger, instant trigger as soon as camera locks focus). On Sony “Multi” cameras it also supports turning the camera On/Off. Camera Shutter Triggering for Sony MultiPort Connectors using Seagull #REC provides a brief overview of how to set up the MAP board. ( the RECs predecessor ) More detailed instructions are provided in the Seagull #REC Manual. TIP: the #REC superceeds the #MAP and #MAP2 which were it’s predecessors. Farsight’s SkySight MONO provides everything needed to connect a Pixhawk to a supported Sony MultiPort™ equipped camera in order to automate camera shutter triggering. The current list of compatible cameras is on the product page. The board supports four camera triggering modes, allowing you to trigger the shutter in single shot and burst modes, both with and without first setting the autofocus. The mode used is determined by the servo PWM output set in the Camera Shutter Configuration in Mission Planner. Camera Shutter Triggering for Sony MultiPort Connectors using SkySight MONO provides a brief overview of how to set up the board. More detailed instructions are provided in the SkySight MONO User Manual. 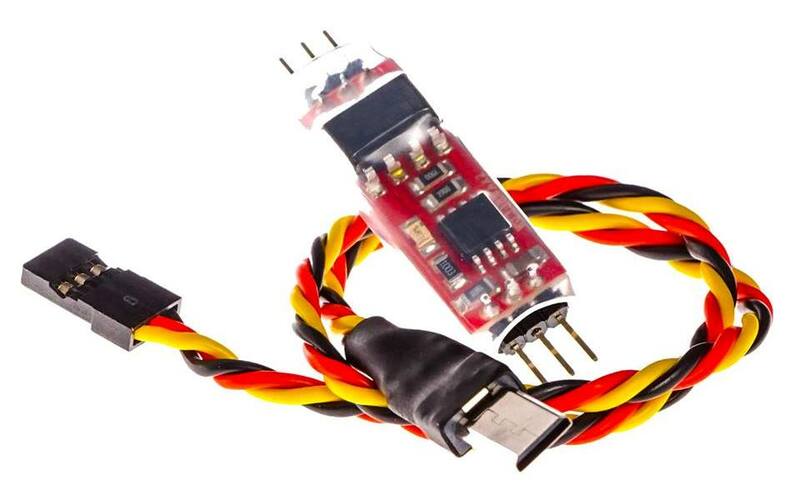 The Stratosnapper V2 is a camera remote-control board which supports a large number of output types (cables/connectors, infra-red, LANC, etc) and a very broad range of cameras. Camera Shutter Triggering using Stratosnapper (wiki guide on how to connect to a Sony NEX5 with an IR trigger.